Boston Boutique Hotel Welcomes a Top Chef Restaurant to the neighborhood. Clarendon Square Bed and Breakfast has been in Boston for about 15 years and we have seen our share of top chefs. These days the South End in Boston is especially familiar with the likes of top chefs like Barbara Lynch & Ken Oringer, but it is the new addition at Rocca Kitchen and Bar that is at the top of its game. This week, Rocca welcomed season one, Top Chef finalist Tiffani Faison. We would be lying if we said we were not pulling for her to win, because Faison had the style & sophistication that really satisfied our tastes. Judging from her impressive showing on the Bravo hit, we are sure she will fit in beautifully at Rocca, which has much of its own success to bring to the table. Faison’s CV is not bad either having headlined at notable Boston establishments like O Ya Craigie Street Bistro & Olives. So what do you get when you combine a Top Chef with a Top Boston restaurant, certainly something fabulous and mouth watering. Boston’s dining scene just keeps getting better, which is totally helping out tourism. Boston hotels are staying full bed and breakfasts in downtown Boston are overflowing. Why would you want to stay in a Back Bay hotel in Boston? Back Bay hotels lack the style & sophistication you need when traveling to an cultural enclave like Boston. Tip, keep it in the South End. Back Bay hotels are especially jealous of the style & personality at one Boston boutique hotel in the South End, Clarendon Square Inn. 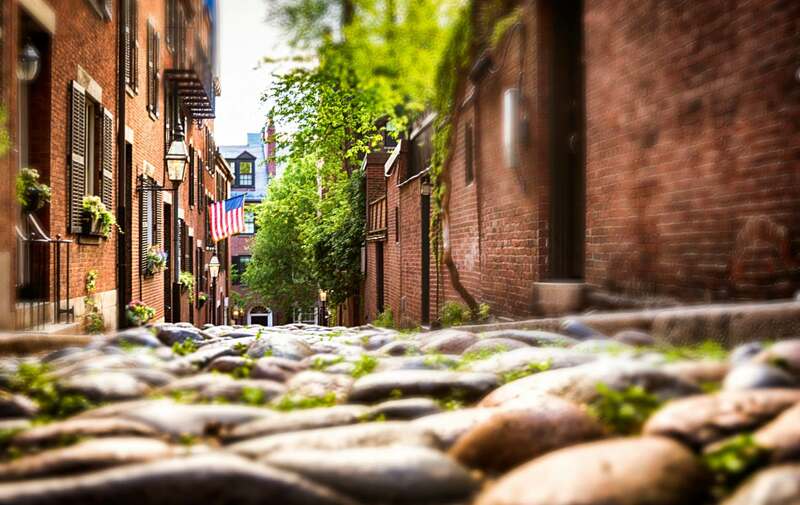 The South End is just as close to all the tourist attractions and has an awesome advantage, the close location to the best restaurants in Boston. Skip the Back Bay Hotel for Clarendon Square luxury suite. We saw last minute booking trends for many Boston bed and breakfast over the winter, but now just like the boutique hotels,Clarendon Square is requiring more advanced reservations, so plan accordingly. Travelers are hunger, not just for Top Chef quality food, but also stylish & centrally located boutique hotel suites in Boston. This entry was posted in Uncategorized and tagged back bay hotel, boston, boston bed and breakfast, boston boutique hotel, Boston restaurants, clarendon square, tiffani faison, top chef by admin. Bookmark the permalink.